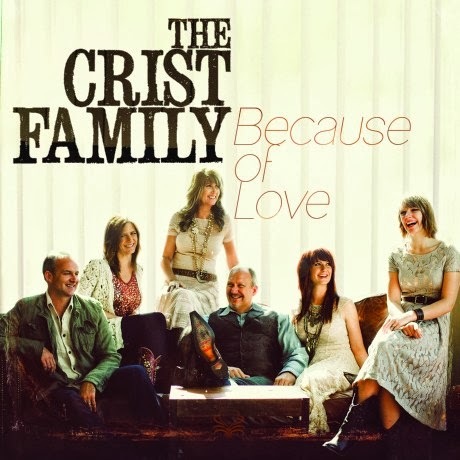 I’m a new fan of the Crist Family. Several months ago, I wouldn’t have been able to name five of their songs. 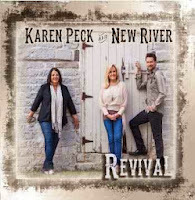 (I do recall hearing a couple of their songs like “The Rock” and “I Love Lovin’ Jesus” on the radio or at NQC) Though a new fan, I recently gave some of their recent mainline CDs a listen and have been really impressed by what I heard. The group started part time in 1987 but switched to full time ministry in 2004 when they moved from the West Coast to TN. The current lineup consists of Rich, Lisa, Jackie, and Valerie Crist along with John and Tami Starkel. Their latest release is titled Because of Love. Through the years they’ve adopted a progressive Southern Gospel/country feel for many of their faster songs, and a pretty traditional approach to their slow numbers. For example, on this new album, most of the fast songs have a modern country sound. “Through the Roof” is my favorite upbeat song, and uses the seemingly unrelated story of the four men who lowered their friend through the roof to Jesus as a parallel to a unique perspective on worship. 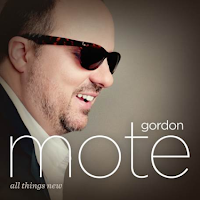 The title seems oddly out of place, but the song has a great message. All of the fast songs are worth listening to on their own. Stylistically, several start to feel a little repetitive if you listen to them all in a row, but they’re spaced out with slower songs in between on the album. The Holiness of you, and the sinfulness of me. I enjoyed the modern country/progressive sounds that filled this album, and the two power ballad-style numbers were a special treat too. Because of Love is the strongest CD by the Crist Family that I’ve heard yet and a definite must-buy.